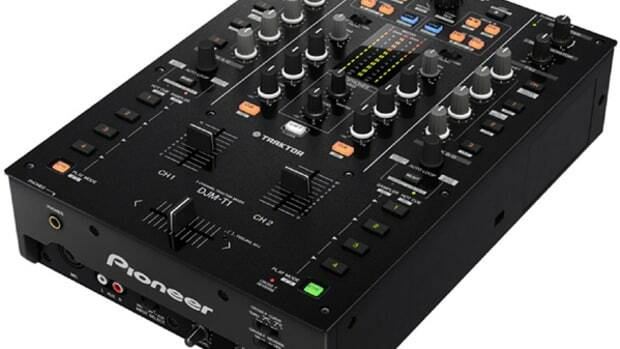 Pioneer DJ has formally announced their latest and greatest mixer the DJM-2000nexus. 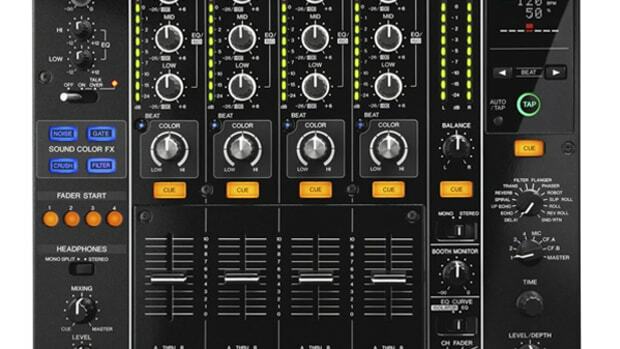 The new DJM-2000nexus has features I&apos;ve never before seen on a DJ mixer and its sure to have DJ&apos;s everywhere buzzing for some time to come. The DJM-2000nexus is advertised as the perfect companion for the CDJ-2000nexus and it allows the user to take advantage of the internal Pro DJ Link to share music (Via LAN cables) between up to four Pioneer CDJ&apos;s using only one SD card or USB drive. 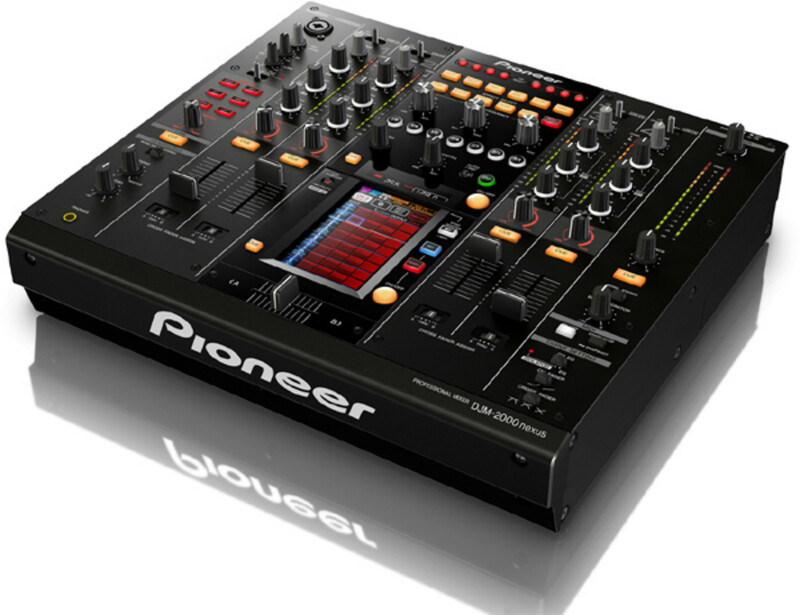 The Pioneer DJM-2000nexus can also connect to up to two different computers (also via LAN cables) to make for easy transitions or for sharing music and files between the whole setup. 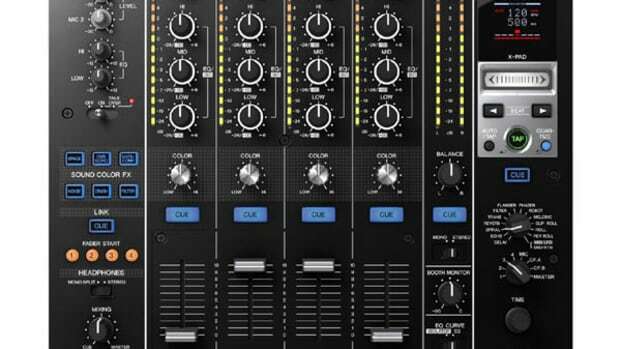 The Pro DJ-Link also allows DJ&apos;s to use the new Beat-Slice and Sync Master features found on the DJM-2000nexus. 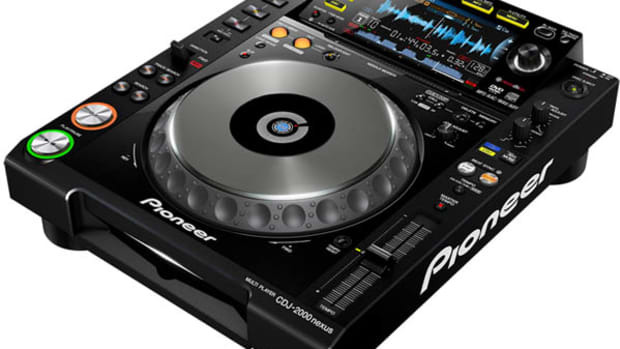 The Beat-Slice is just like the slicer that is found on the VCI-380 or the new Pioneer DDJ-SX which basically slices the music from the players into smaller equal parts so they can be mashed together for some cool new mixes. The Sync Master feature lets DJ&apos;s set a master player so that the other CDJ&apos;s can sync to the correct BPM. The DJM-2000nexus has a 5.8-inch full-color Multi-Touch display for remixing beats and adding effects by touching the screen. 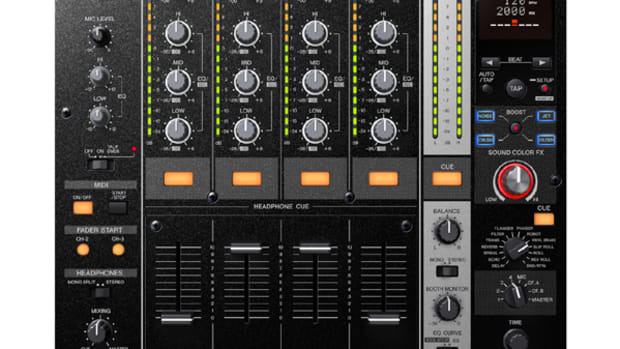 There are four different modes to the touchscreen which are Beat Slice, Frequency Mix, Sidechain Remix and MIDI Mode. These modes are explained in more detail in the press release below. The DJM-2000nexus also has a built-in Live sampler so users can record from the Master output or the Microphone input and immediately playback the recording on a CDJ-2000nexus or CDJ-900. 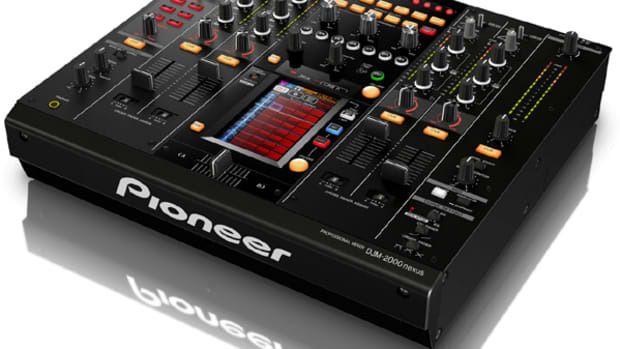 Pioneer DJ has just updated it's best flagship DJ mixer to add more features and effects. 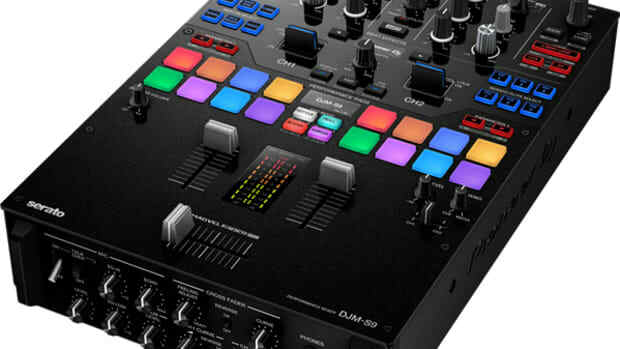 The new update is both in software and in hardware form, so current DJM-2000nexus users will be able to update their firmware for the new software releases, but the hardware updates are, of course, limited to the people who purchase one of the brand new DJM-2000nexus units. Software updates include Beatslicer & Sidechain effects, Quantize, and Sync Master. Hardware updates include new digital converters on the outputs, new faders with P-Lock caps, and metal knobs with all white LED's. Check out the walkthrough video after the jump.